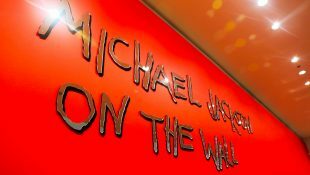 As we first reported back in September, London’s National Portrait Gallery is opening its Michael Jackson exhibition next Thursday, June 28th, called ‘Michael Jackson: On The Wall,’ which is produced with the co-operation of the Michael Jackson Estate. 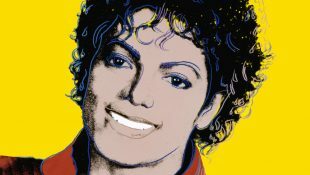 This landmark exhibition explores the influence of Michael Jackson on some of the leading names in contemporary art, spanning several generations of artists across all media, all curated by the Director of the National Portrait Gallery, Dr Nicholas Cullinan. The timing of the exhibition is to coincide with what would have been Michael’s 60th birthday in August. Though Michael is known for his music, short films and dancing; his considerable influence on contemporary art is an untold story. Since Andy Warhol first used his image in 1982, Michael has become the most depicted cultural figure in visual art by an extraordinary array of leading contemporary artists. For the first time, ‘Michael Jackson: On the Wall’ will bring together the works of over 40 of these artists, drawn from public and private collections around the world, including new works made especially for the exhibition. Along with the exhibition they are releasing two exclusive books. The first is called ‘Michael Jackson: A Celebration,’ which has a remarkable collection of images, drawn from a wide variety of sources that charts Michael’s life. From his emerging fame as a child prodigy singing alongside his brothers in the late sixties and seventies, to his status as an international superstar, it’s all there to see. Pages recalling his early years with the Jackson 5 are followed by a section of photographs of Michael alongside famous friends, collaborators and admirers. There are dynamic shots of the King of Pop at the height of his powers as a solo artist and poignant images from his final months, publicising and rehearsing for the ultimately unrealised ‘This Is It’ concert series. The photographs are complemented by a selection of quotations by Michael himself, and by many of the friends and associates who knew him well. The book also includes a select discography and a chronology that highlights key moments in Michael’s career. You can purchase ‘Michael Jackson: A Celebration’ here for £12.50. The second book is ‘Michael Jackson: On the Wall Hardcover Catalogue’ which has an array of artist impressions from the likes of Andy Warhol and Isa Genzken to David Hammons and Glenn Ligon. This book, which accompanies the main exhibition, examines their artistic responses to an enduring international icon. 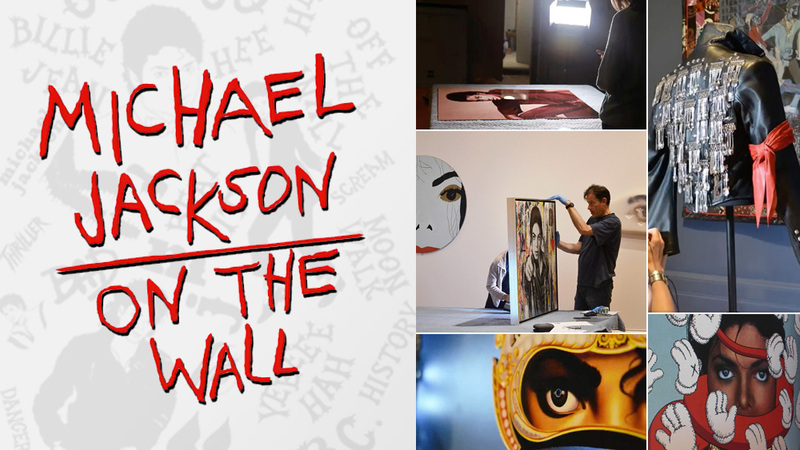 ‘Michael Jackson: On The Wall’ runs from June 28th – October 21st. Tickets to the exhibition start from £15.50 and you can buy your tickets in advance.